FC Inter Milan finally got their Champions League trophy since 1965. During the finals of the 2010 Champions League finals between FC Inter Milan and Bayern Munich. Inter Milan proved worthy of the trophy after Diego Milito scored 2 goals(35th and 70th minute) for Inter Milan to be crowned champions. 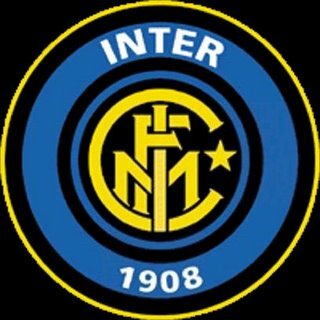 Congratulations to FC Inter Milan... Forza FC Inter Milan! !